The flower has such interesting colouration !! Very nice shot ! Beautiful shot. 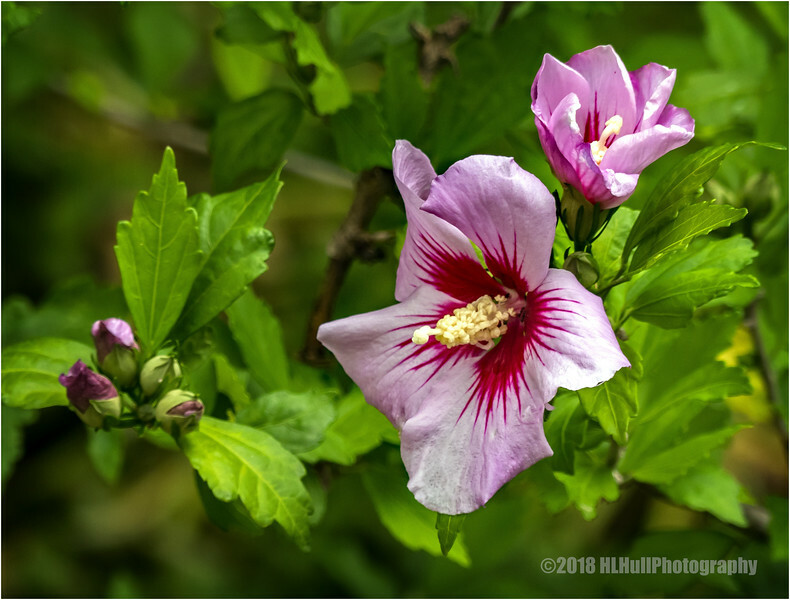 This is one of the few kinds of hibiscus that are hardy enough to grow as a perennial shrub where I live, so I know it, and appreciate it.